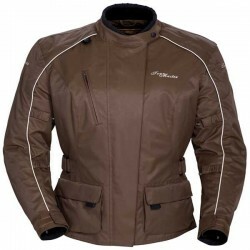 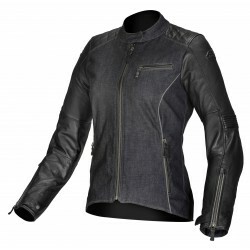 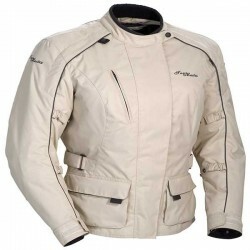 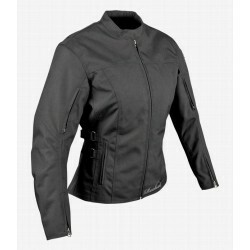 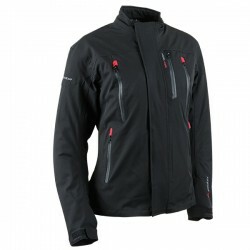 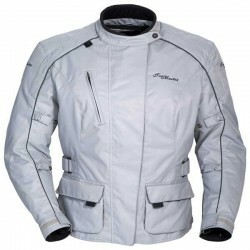 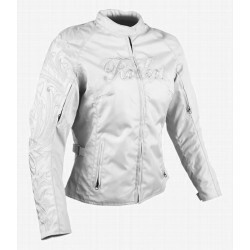 Womens Textile Jackets There are 61 products. 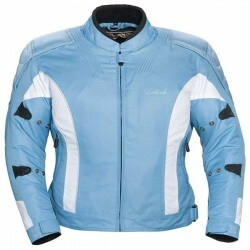 $199.19 $248.99 -20% End of collection-Stock might sellout-Please call to confirm. 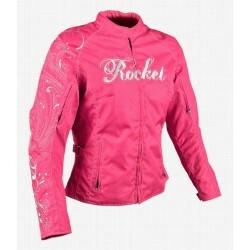 $99.98 $199.95 -50% End of collection-Stock might sellout-Please call to confirm.